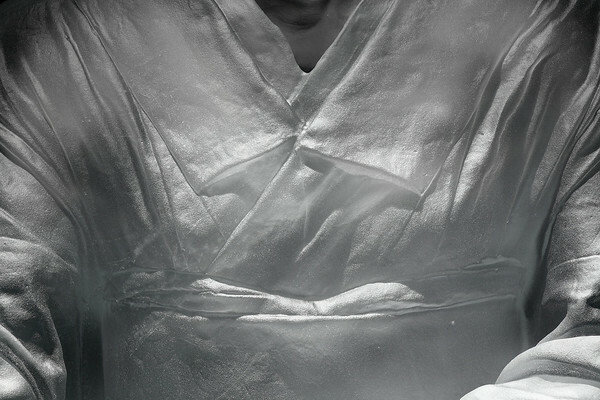 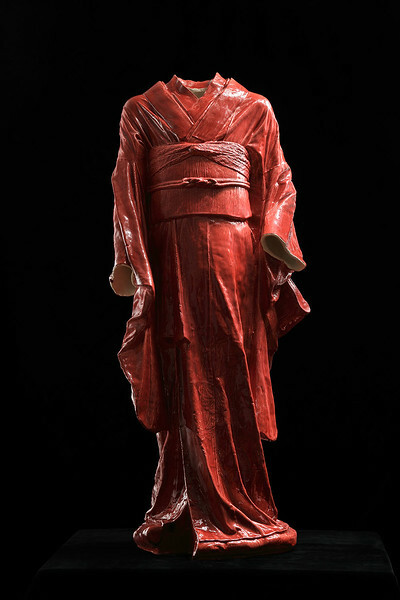 Join me in the fascinating realm of Geisha and Kabuki. 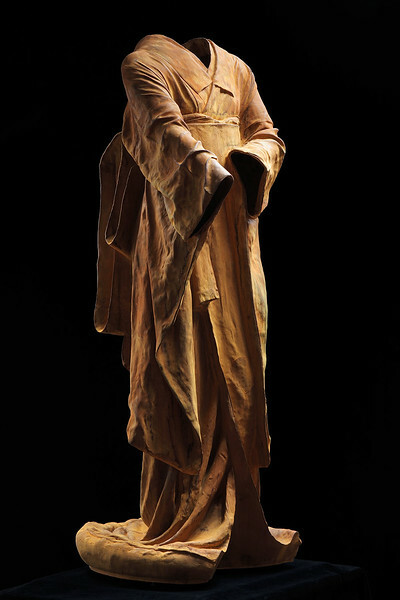 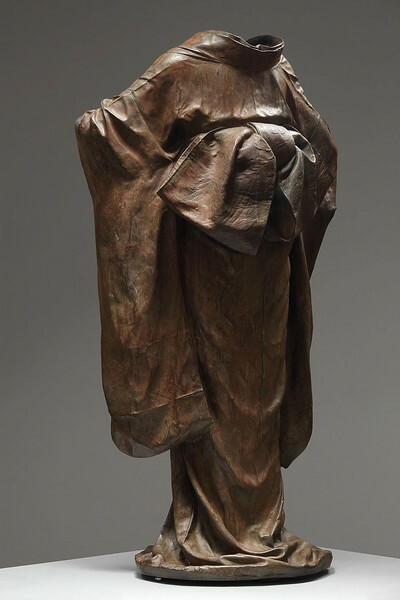 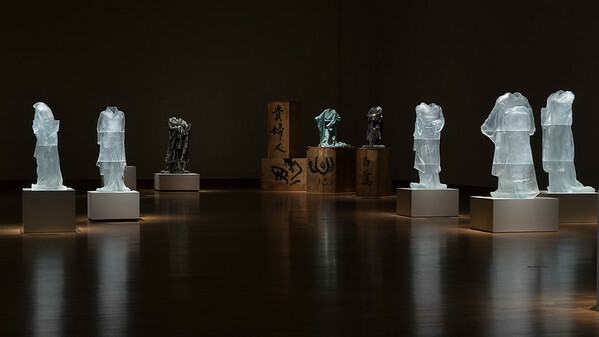 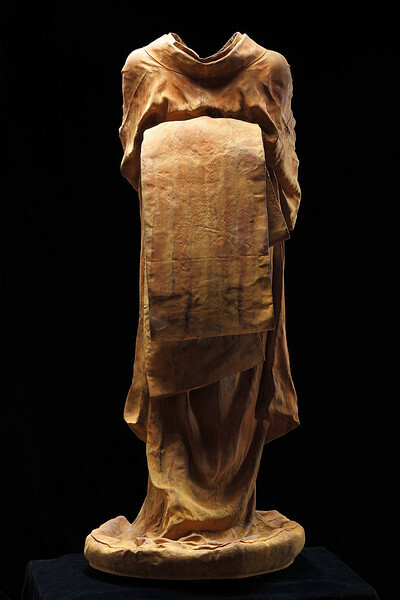 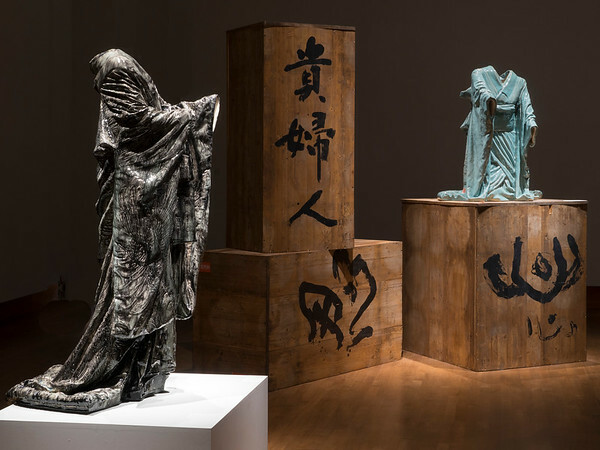 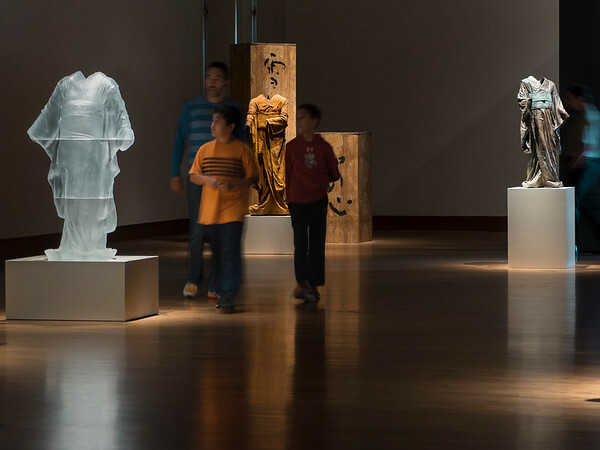 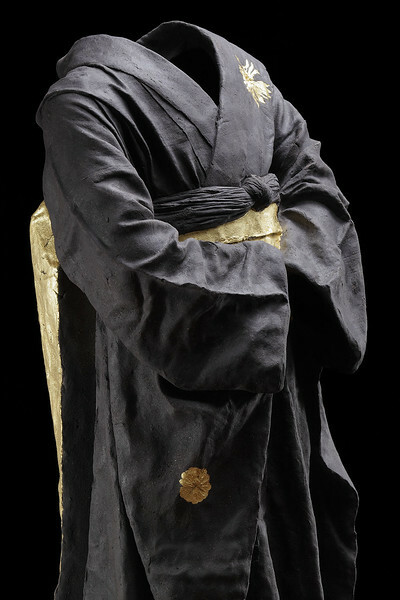 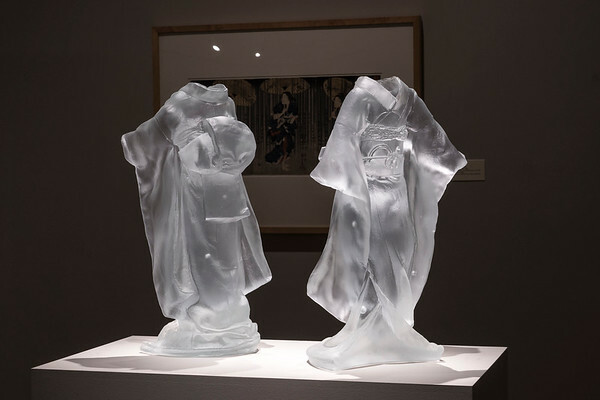 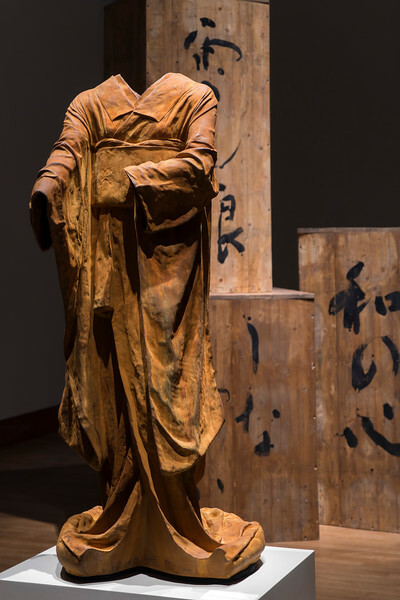 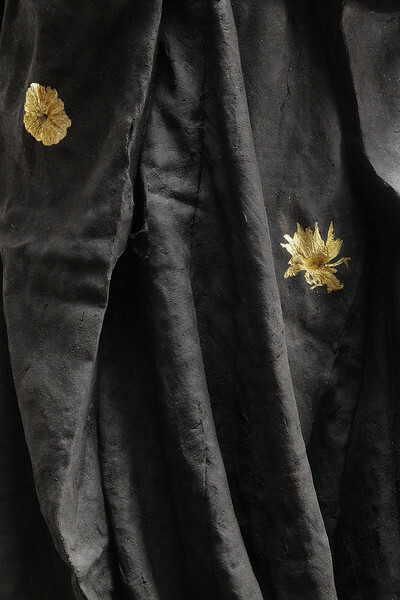 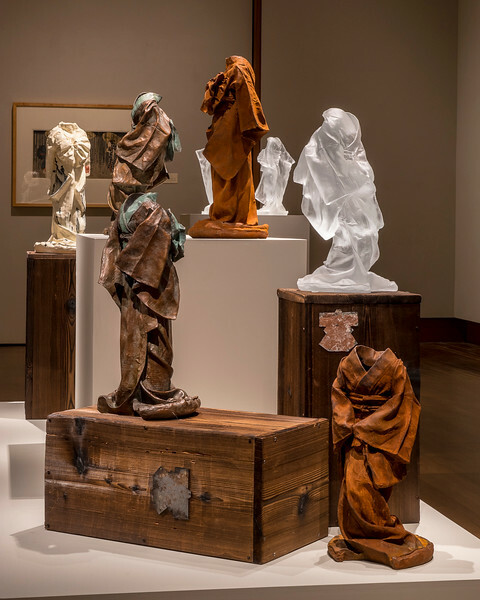 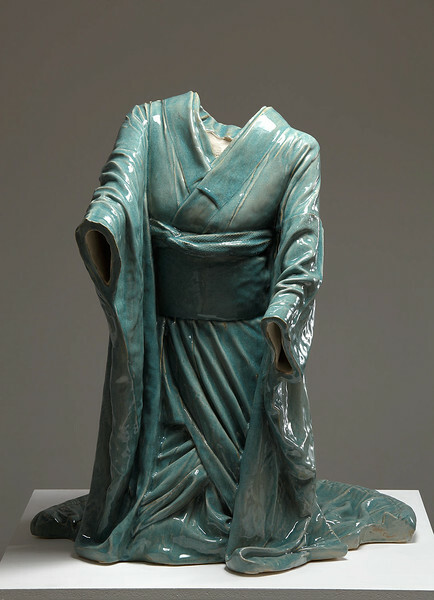 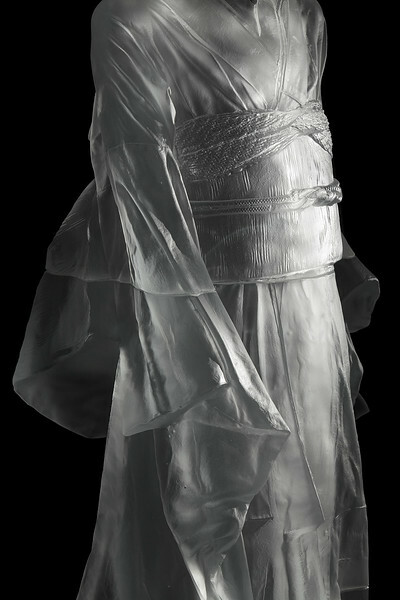 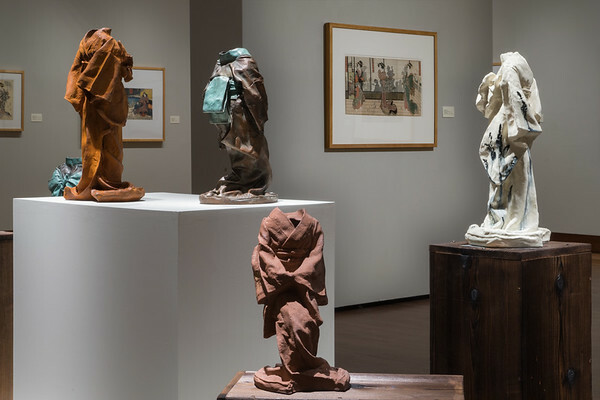 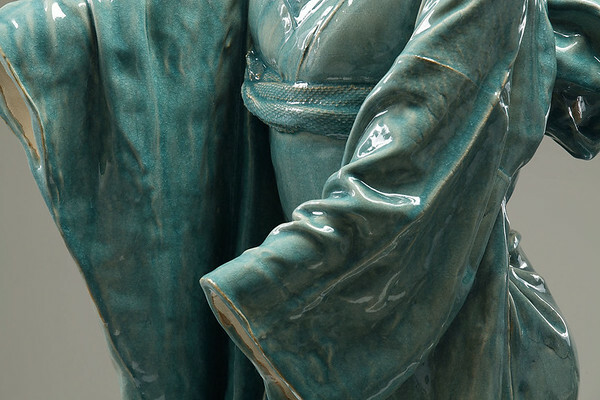 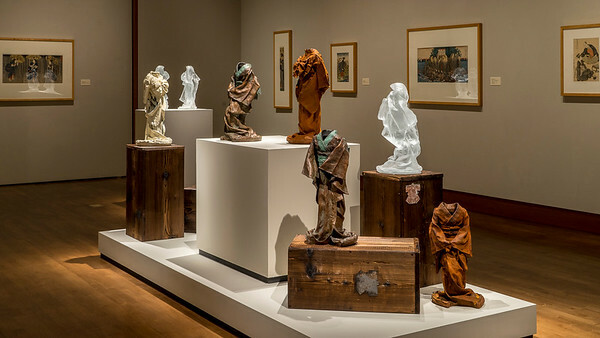 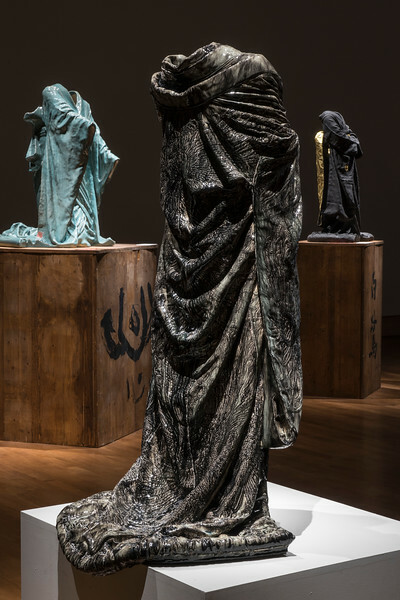 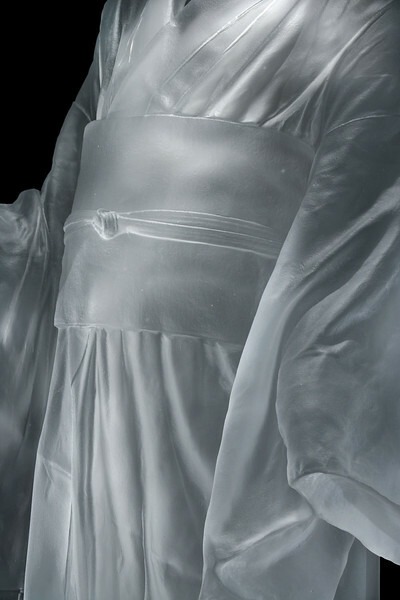 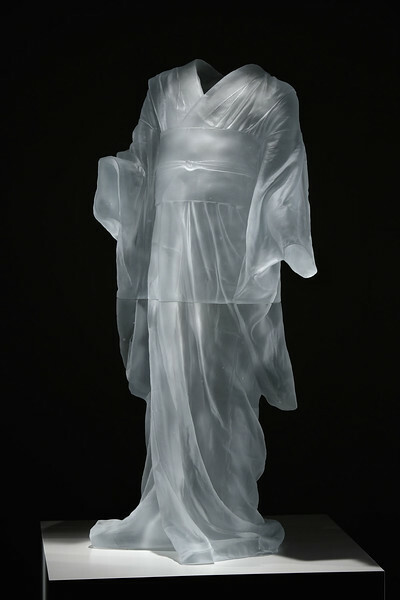 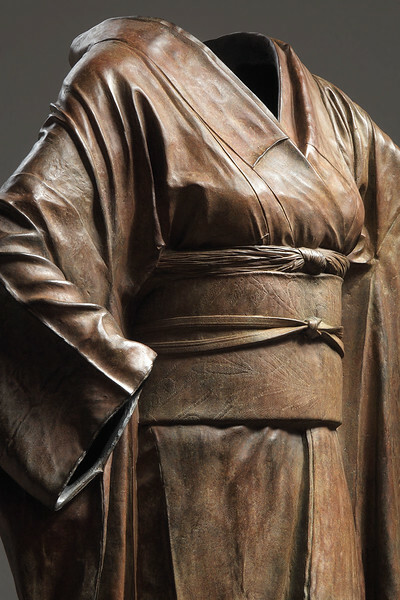 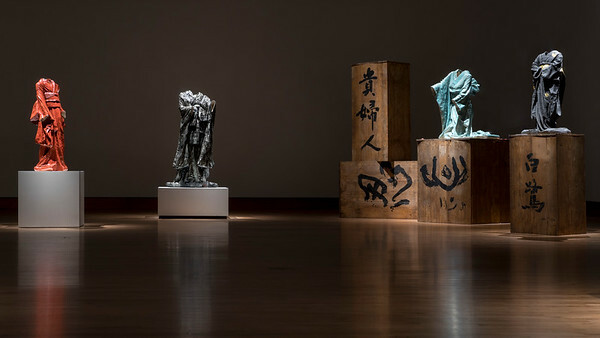 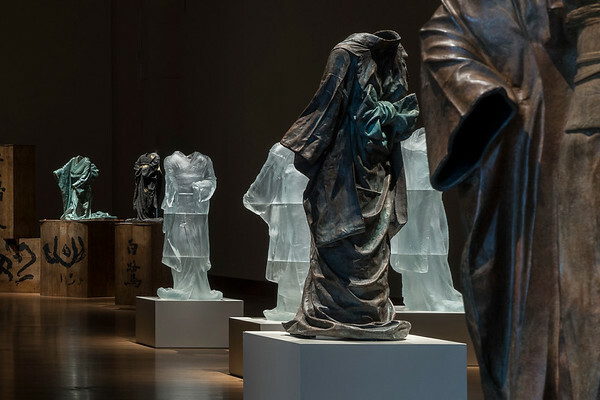 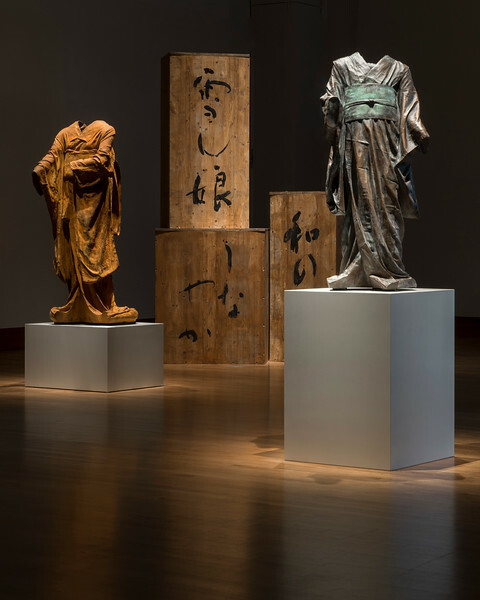 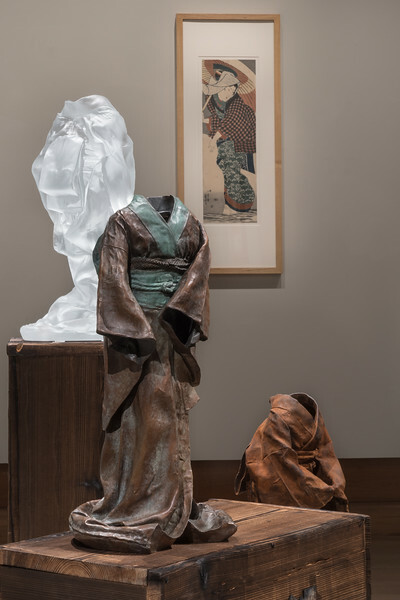 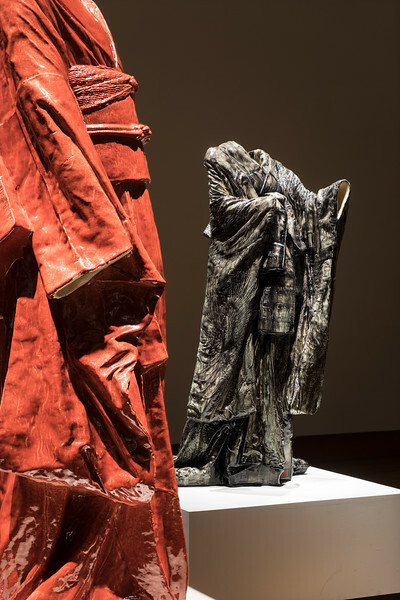 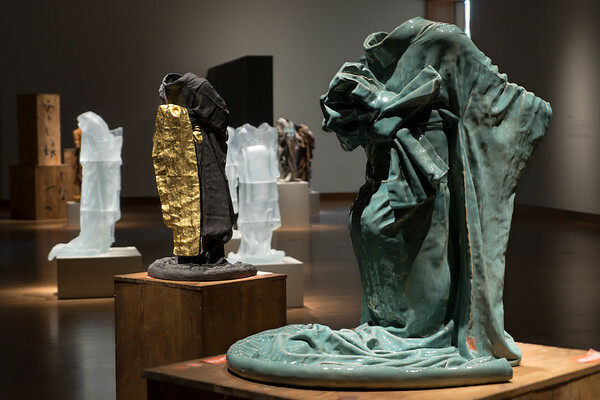 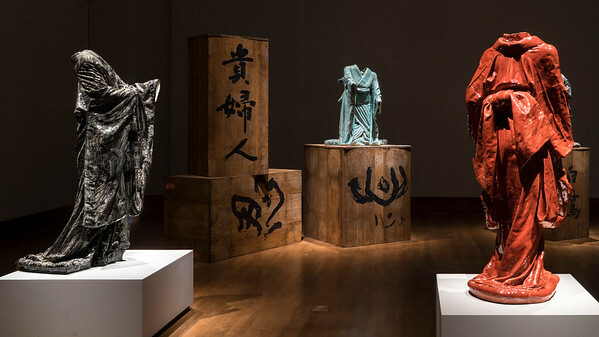 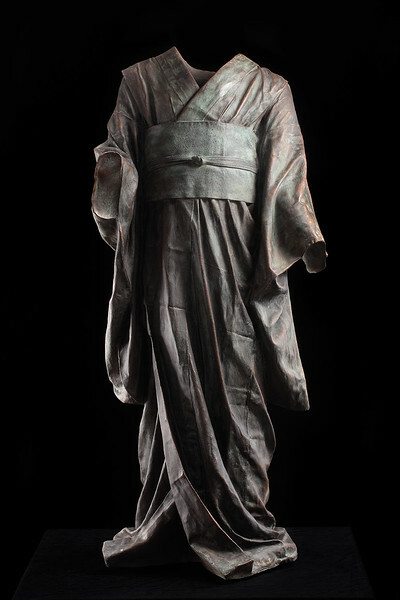 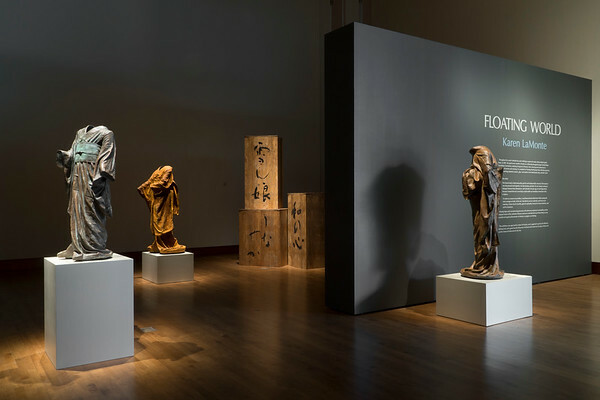 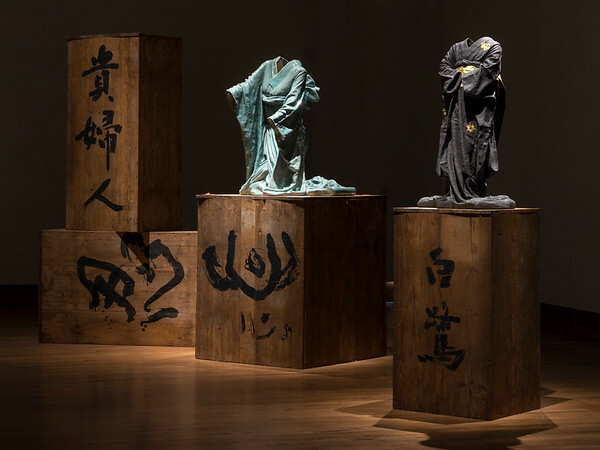 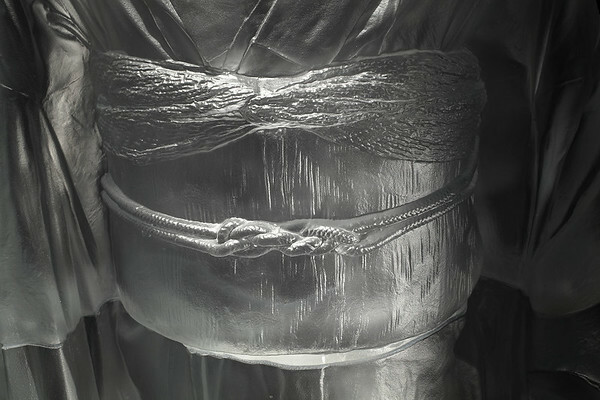 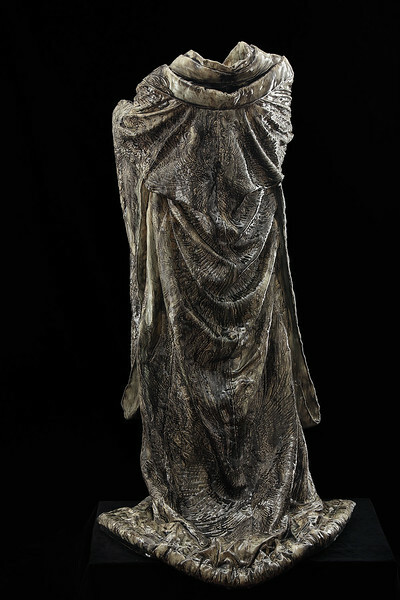 The Chazen Museum of Art is hosting an immersive solo exhibition of Floating World, life-size sculptures of kimonos in bronze, ceramic, rusted iron and glass. 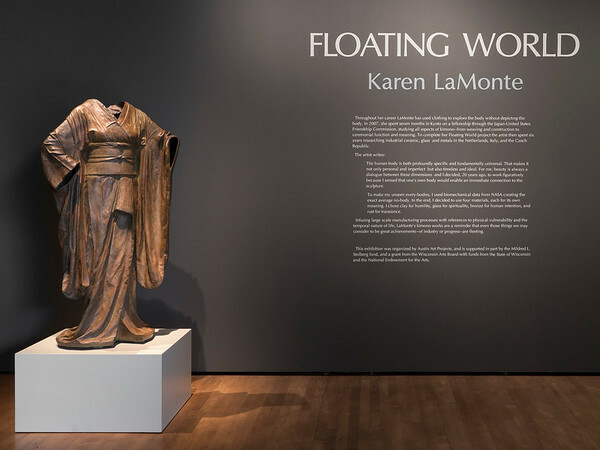 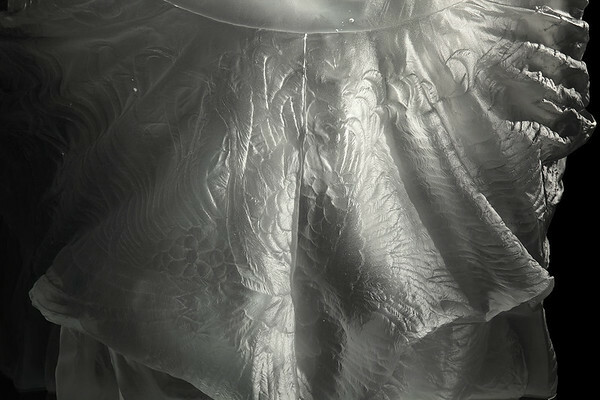 Karen LaMonte solo exhibition. 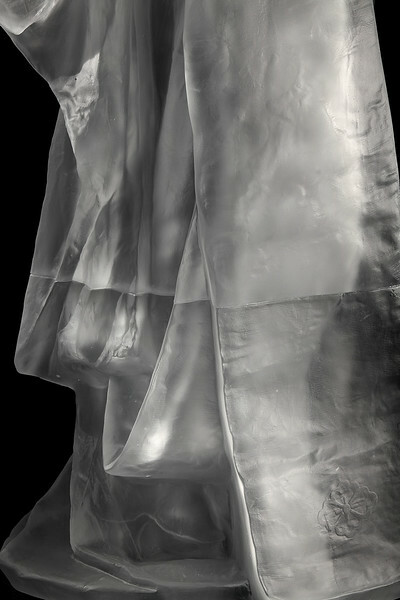 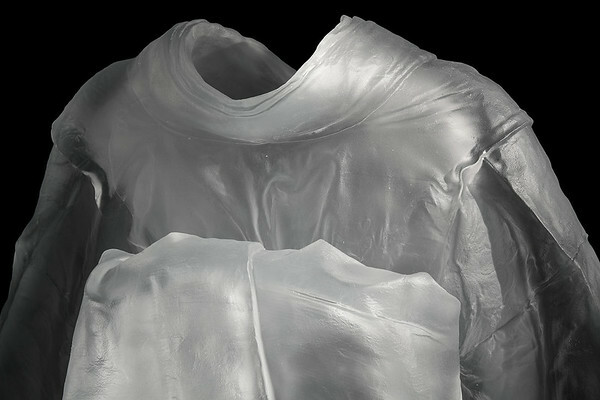 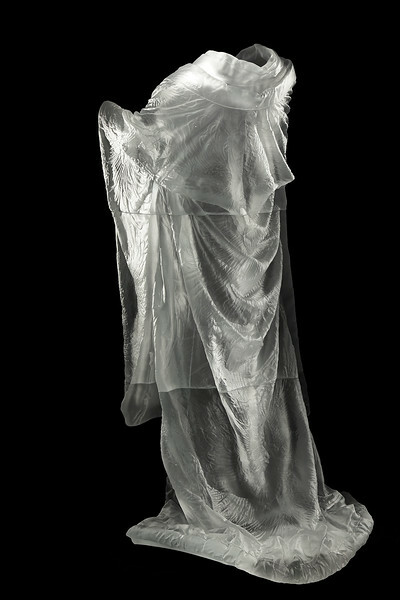 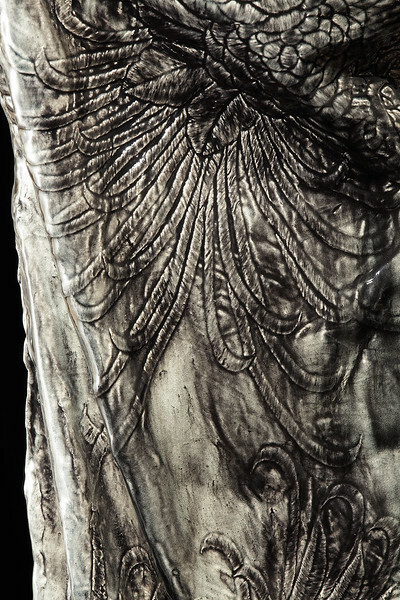 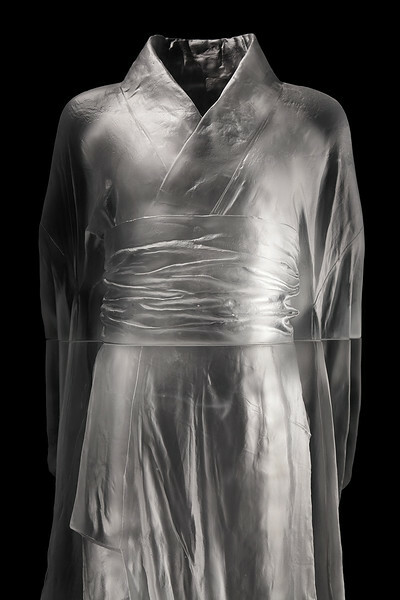 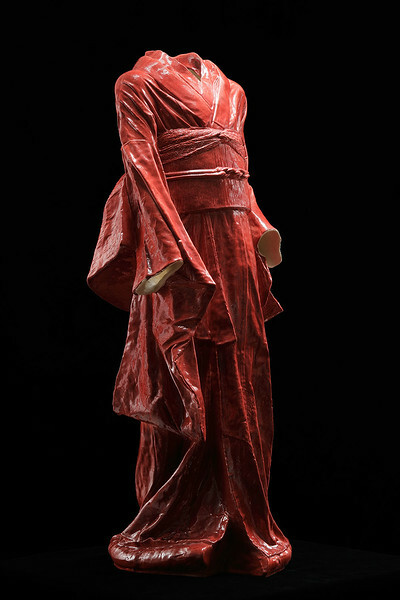 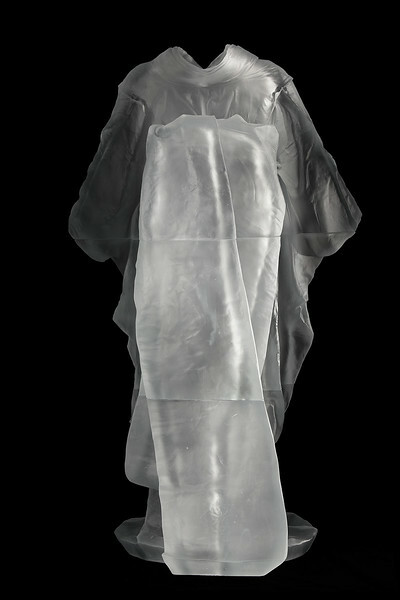 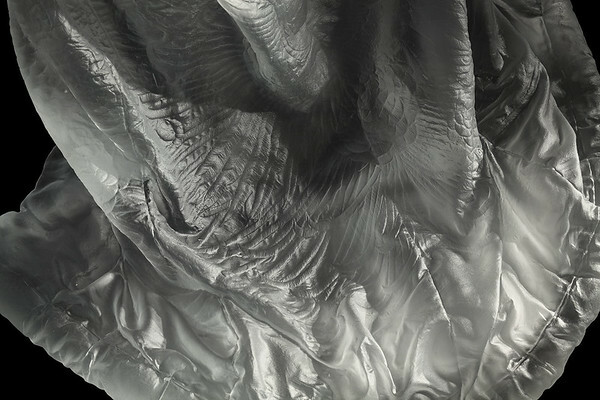 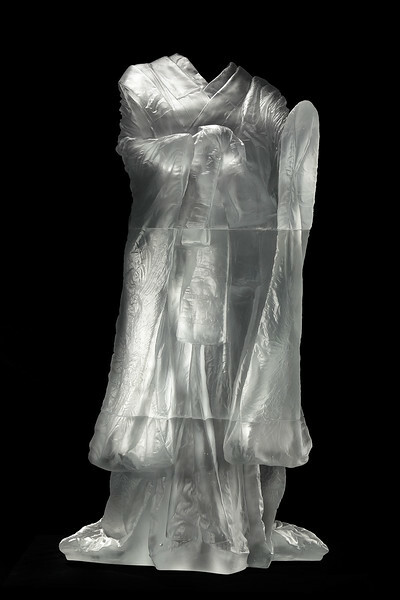 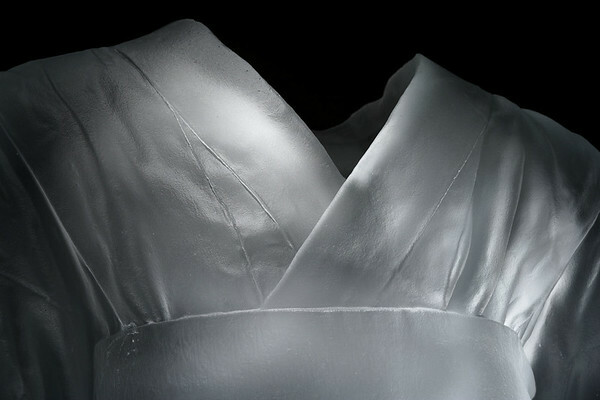 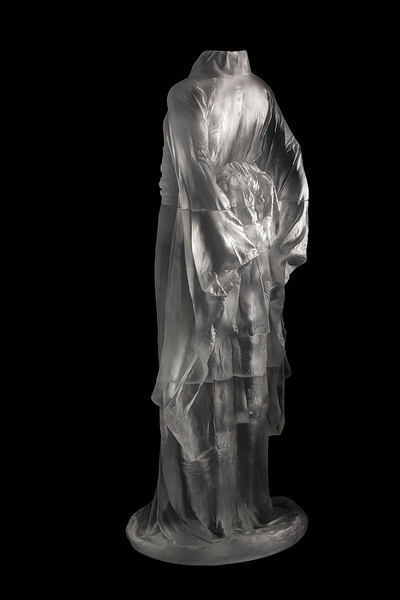 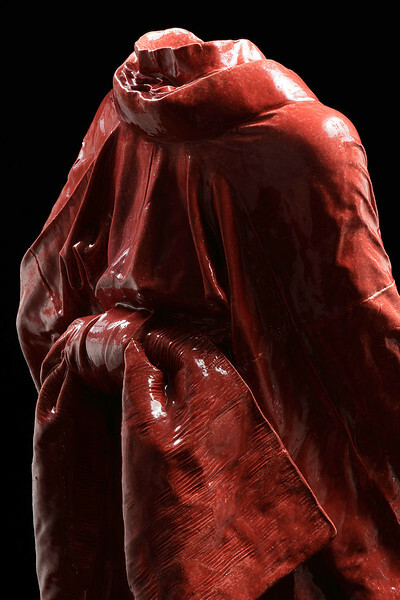 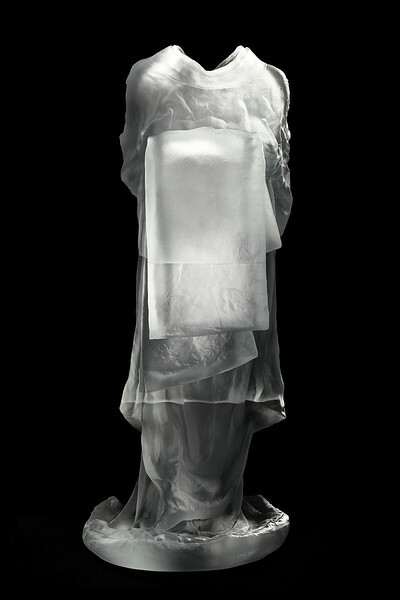 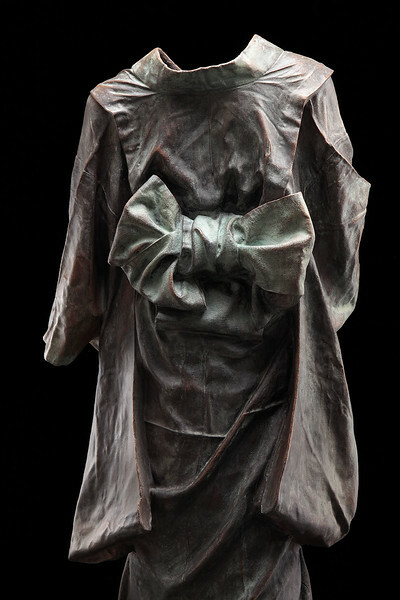 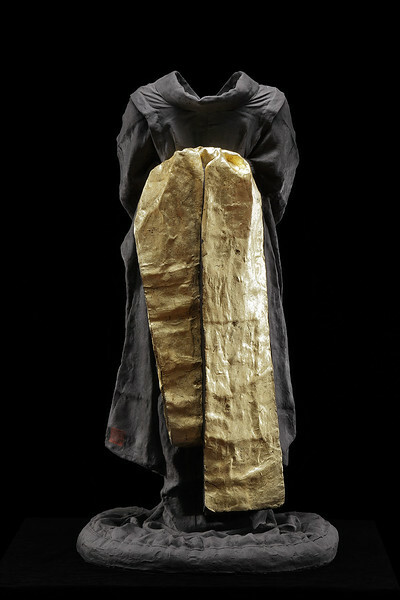 Life-size sculptures in ceramic, bronze, iron and glass.